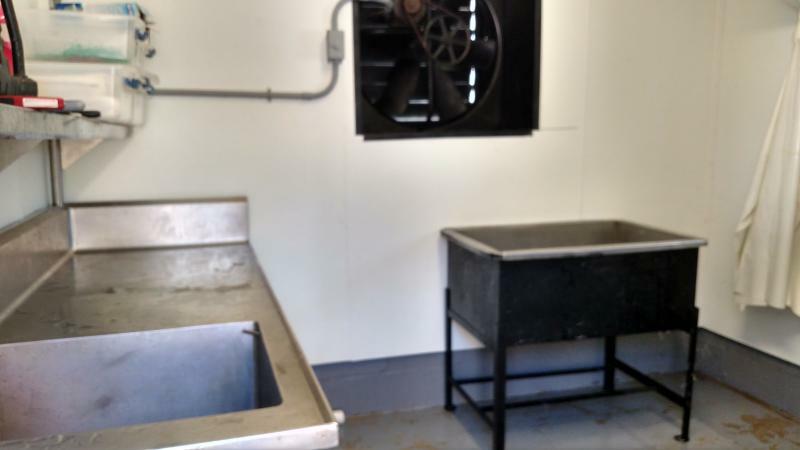 Future Visions Farms - Poultry Processing: We are open for Business by appointment. Minimum of 10 birds to process at a time. Poultry Processing will close from Thanksgiving to Easter due to wintery conditions.570-575-8908Weather determines our ability to pluck. We use water and our hose if the hose freezes we cannot do processing. 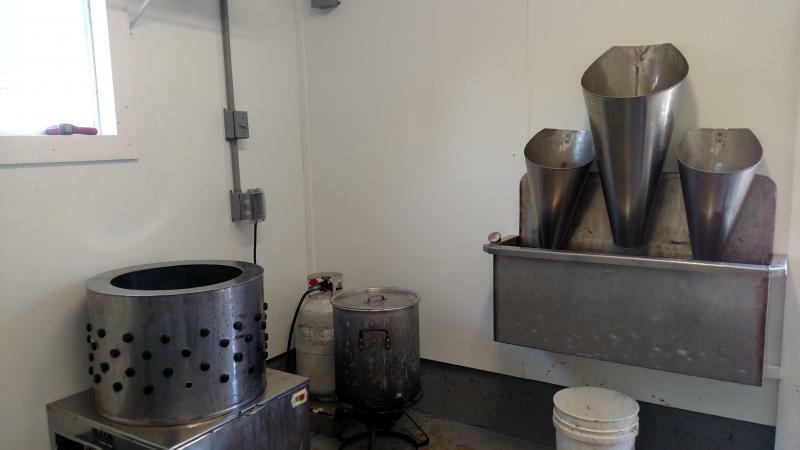 Poultry Processing: We are open for Business by appointment. 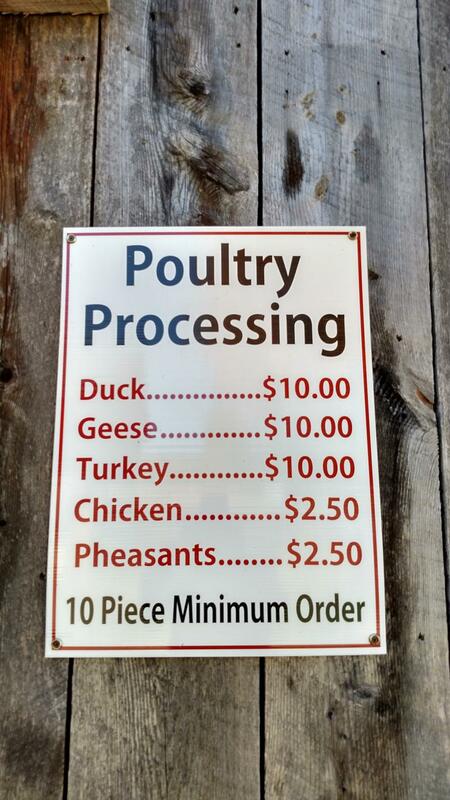 Minimum of 10 birds to process at a time. Poultry Processing will close from Thanksgiving to Easter due to wintery conditions. Weather determines our ability to pluck. We use water and our hose if the hose freezes we cannot do processing.